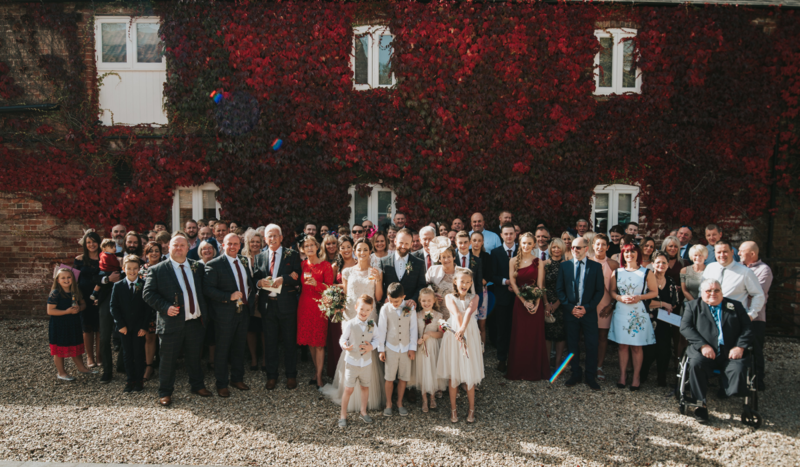 The Barn Wedding Venue is set within our grounds at Healing Manor Hotel, which sits in the beautiful village of Healing, North East Lincolnshire. 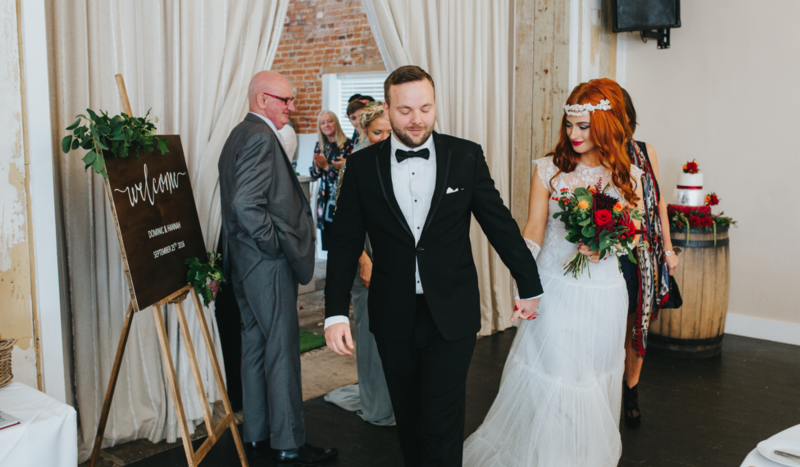 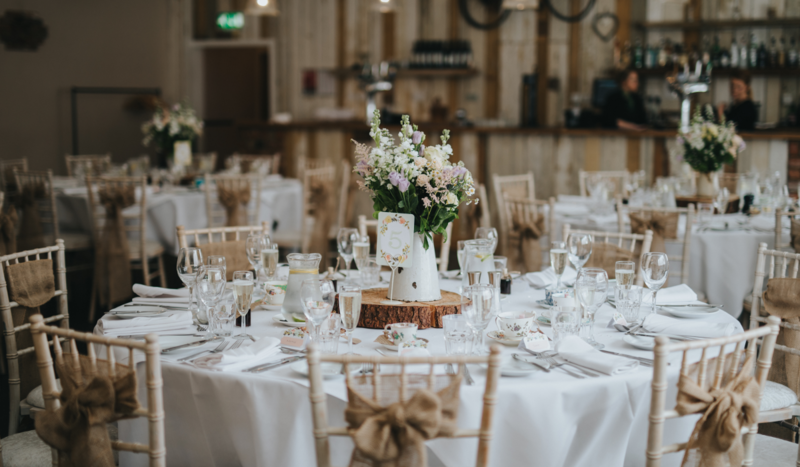 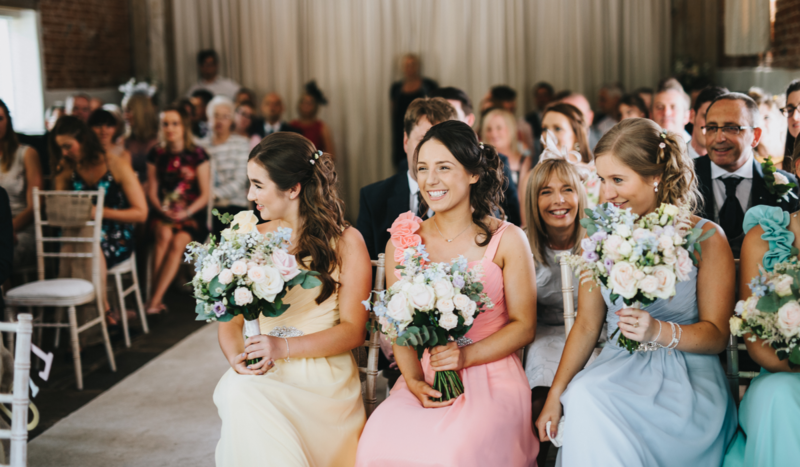 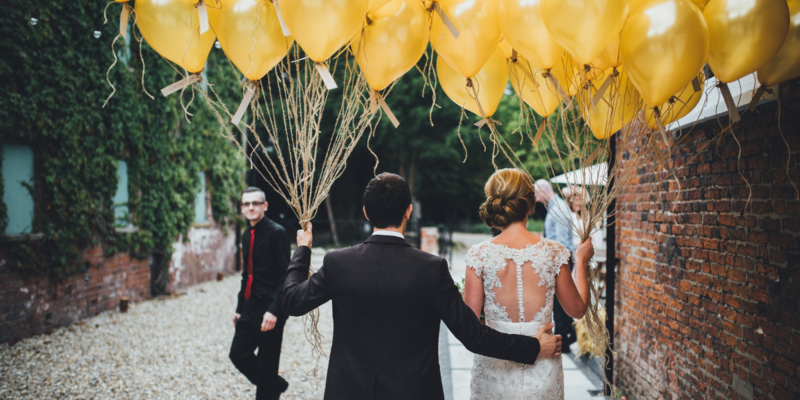 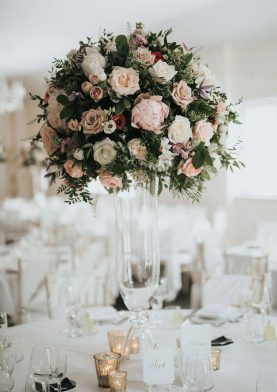 Originating from the 1700’s, the Barn wedding venue was lovingly rebuilt in 2014 and designed to compliment Healing Manor’s original outbuildings. 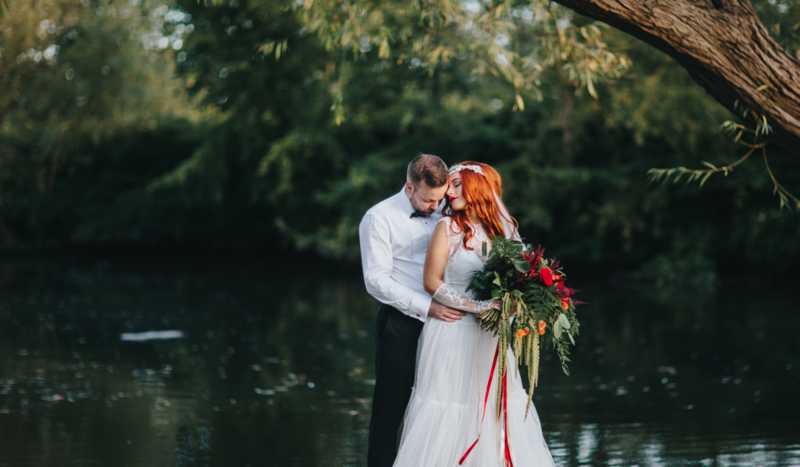 The Barn is an exclusive part of the hotel’s grounds, with idyllic gardens, it’s own stunning willow-draped pond. 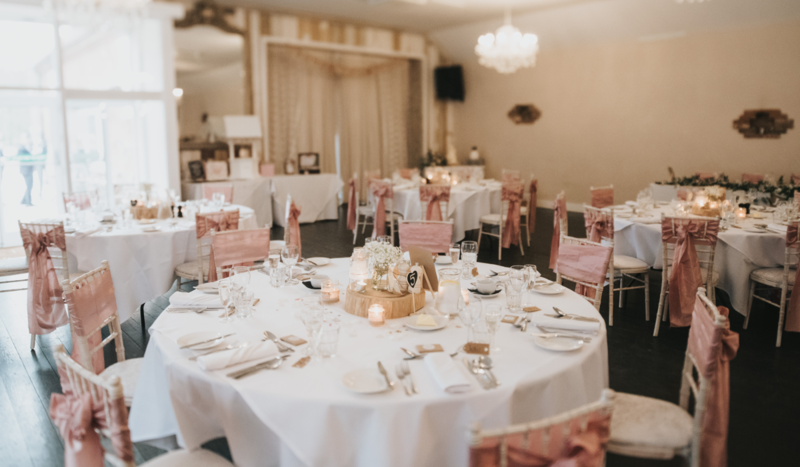 It boasts a private rustic fully stocked bar and seats up to 150 guests. 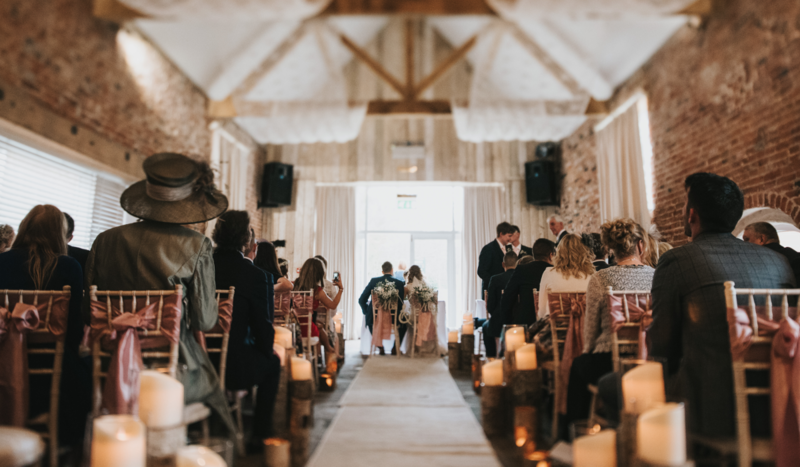 When hiring out our wedding Barn, we’re proud to promote the space as the perfect blank canvas for you to create your own unique wedding. 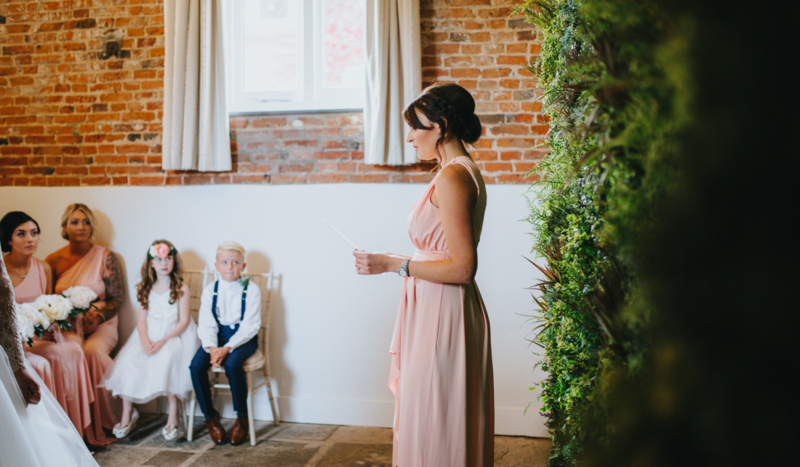 Or we can proudly recommend local, Lincolnshire wedding suppliers to help you decorate this beautiful backdrop to suit your chosen style. 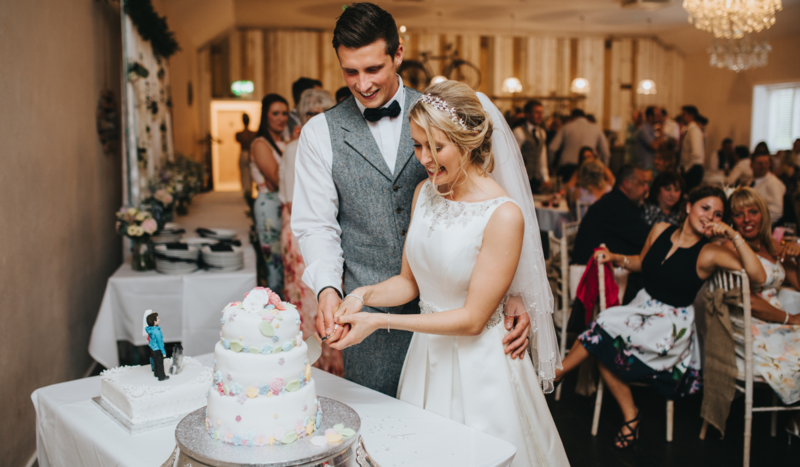 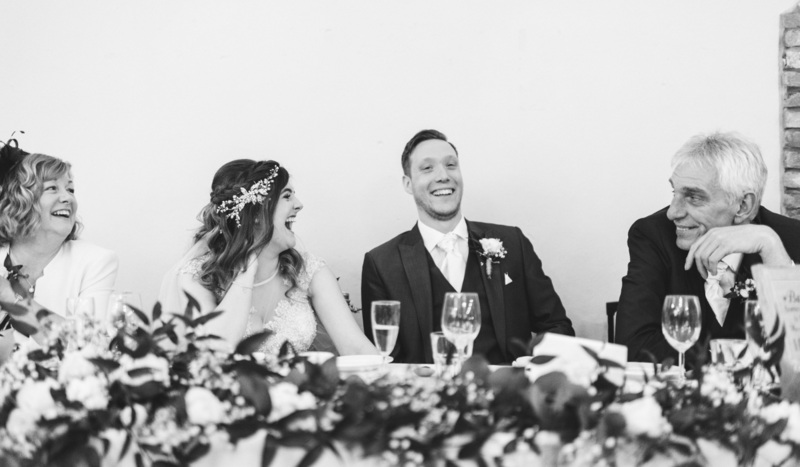 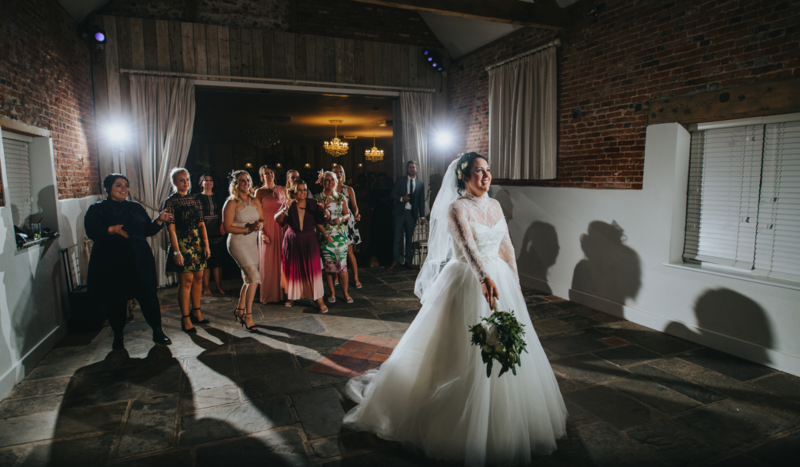 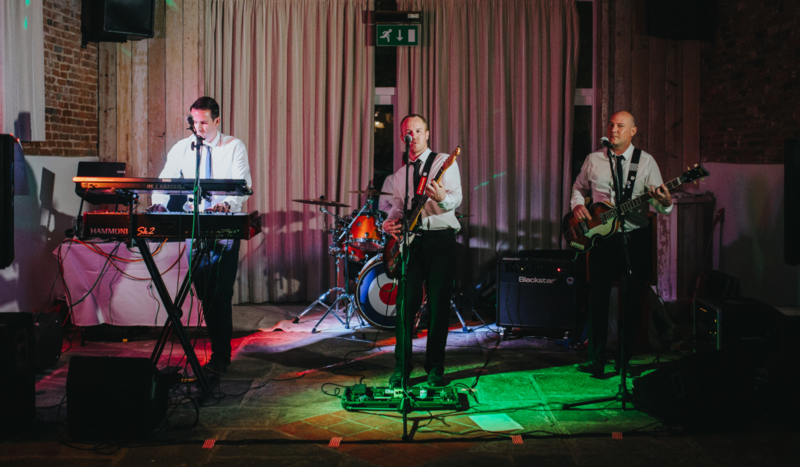 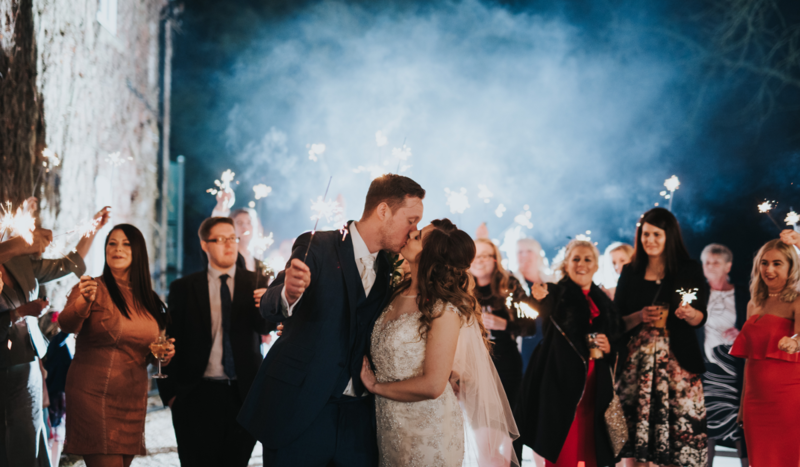 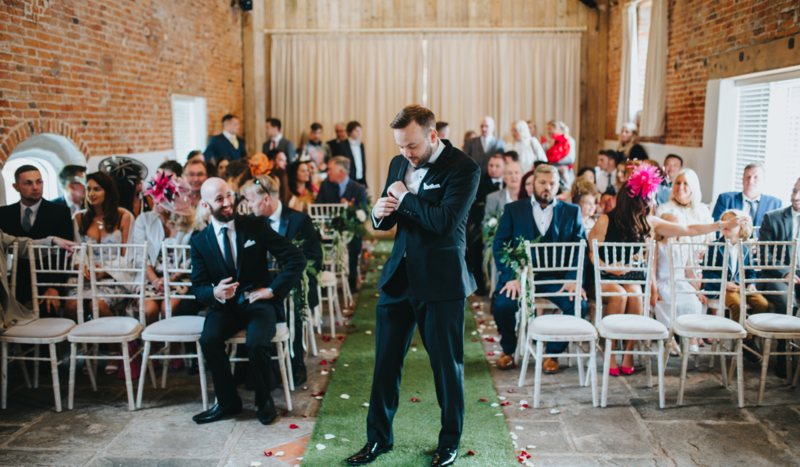 Whilst the local church is less than 100m away from the front of the barn, the original section of the building has been restored with York flagstone on the floor and is the perfect space for your civil ceremony. 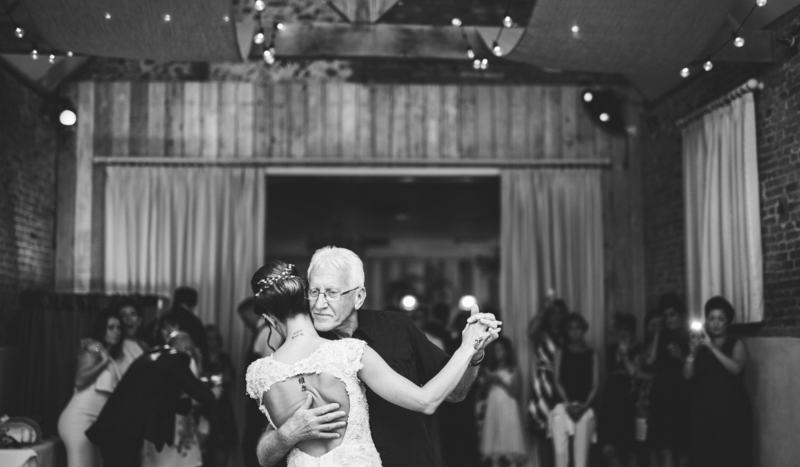 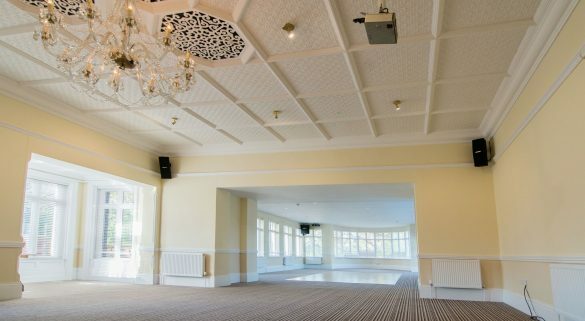 This space converts perfectly into a dance floor, come the evening of your party or wedding. 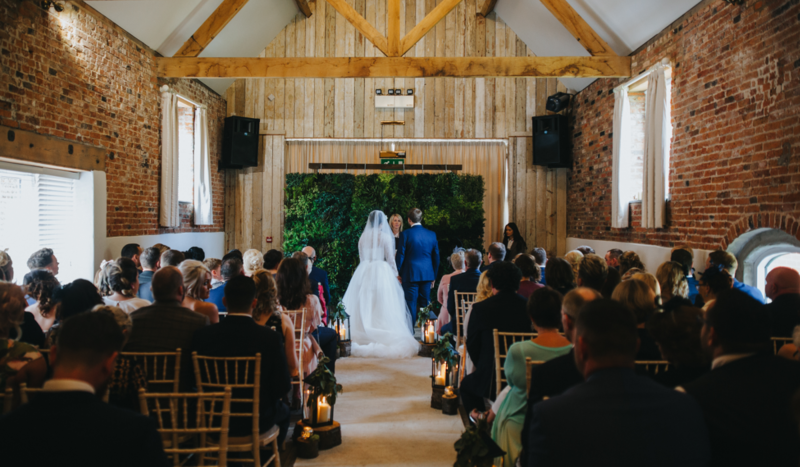 The neighbouring buildings surrounding the barn offer the perfect nights sleep for you and your guests. 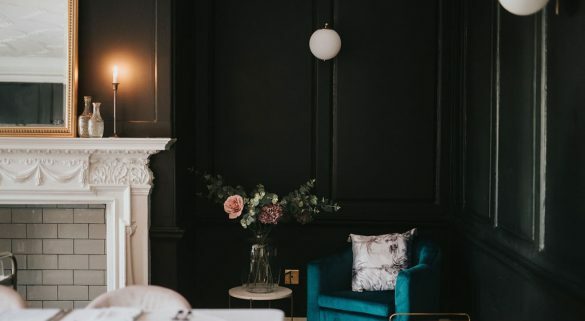 Healing Manor Hotel boasts 37 bedrooms, including 2 Junior Suites, a Luxury Suite and individually designed bedrooms, all spread between the main Manor House and beautifully converted stables and outbuildings. 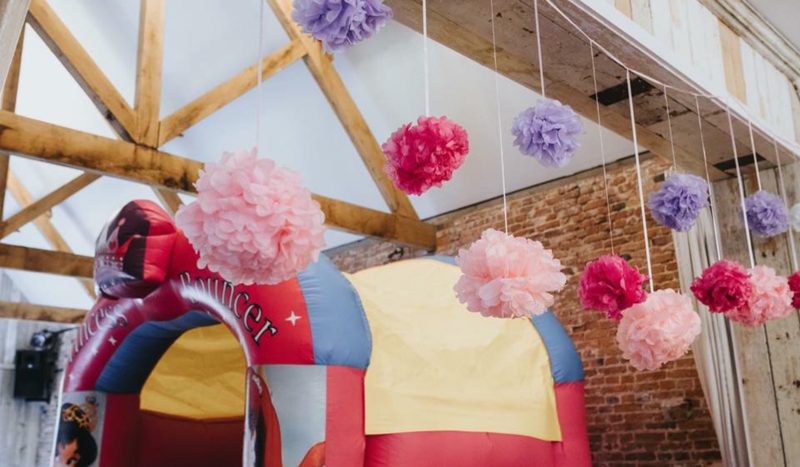 With its incredible space and facilities, our Barn is the perfect backdrop for your corporate event. 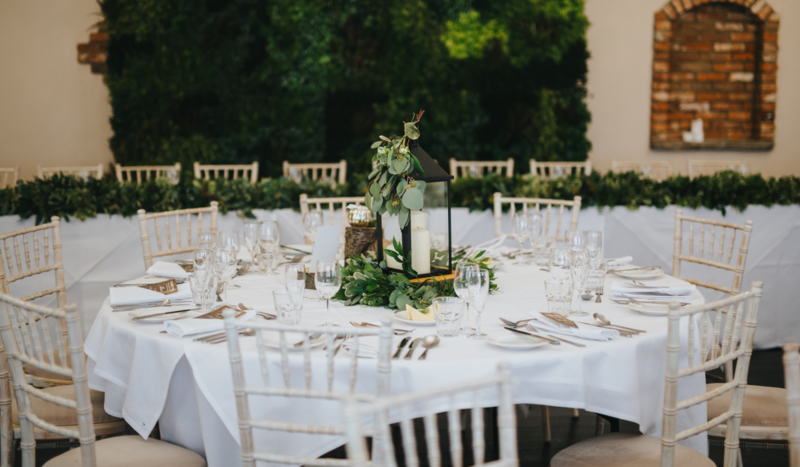 Whether you’re looking to host a conference for up to 200 delegates, a lavish ball for 150 guests, or an intimate meeting space with break-out areas. 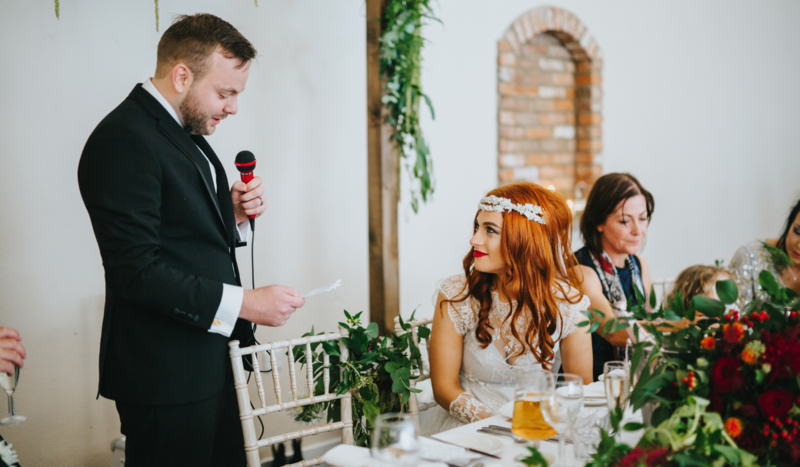 Speak to our Wedding and Events Coordinator for bespoke packages to suit all of your corporate needs.